For my money, the Colony at White Pine Canyon is just spectacular. Generally 5 acre or larger lots, heavily treed with aspens and pines, tons of snow, and ski-in/ski-out at Canyons Resort, which is about to connect to Park City Mountain Resort and become the largest ski resort in North America. So you know, no big deal. 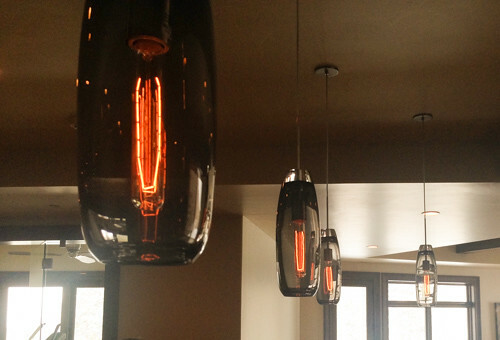 Holy cow, am I ever a sucker for Edison bulbs. 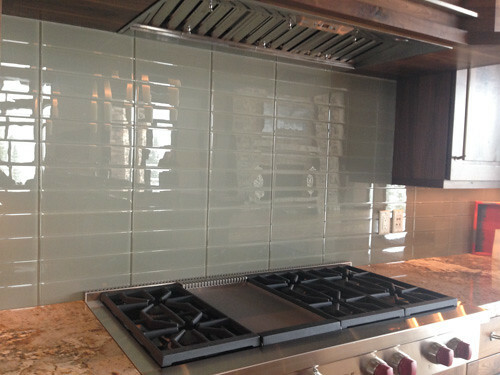 I know this seems like a relatively simple backsplash for such a grand home, but trust me, simpler is better. The granite was wild, the view dramatic, and these perfectly placed contemporary subway tiles were exactly what the space needed. 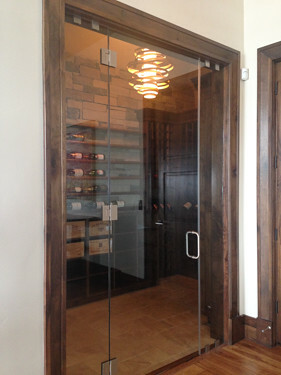 A great fixture in the wine room, which was ingeniously closed off using commercial glass hardware, similar to high-end shower door hardware. Bathrooms are important! 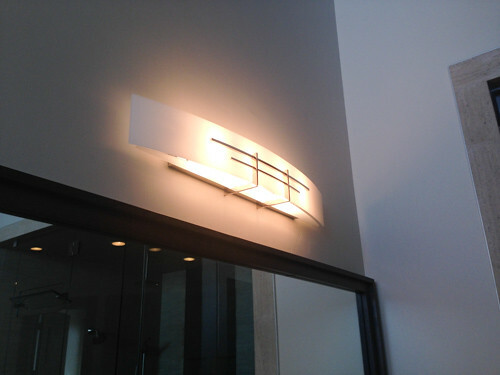 And there aren’t many places in a home like this where you can pull off a sconce. Wednesdays are when we hold broker open houses in Park City. Remember, if you’d like to be the first to know what’s on tour or if you’re in town and want to come touring with me (and of course you want to, hello) drop me a line or a text and I’ll hook you up!